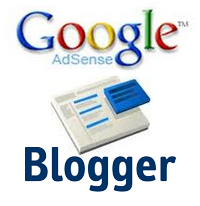 you can easily add your Adsense code to you blogger blog. and you can do just below steps to add Google ad-sense so lets start to play with cods. 6. Click Preview and click save template.